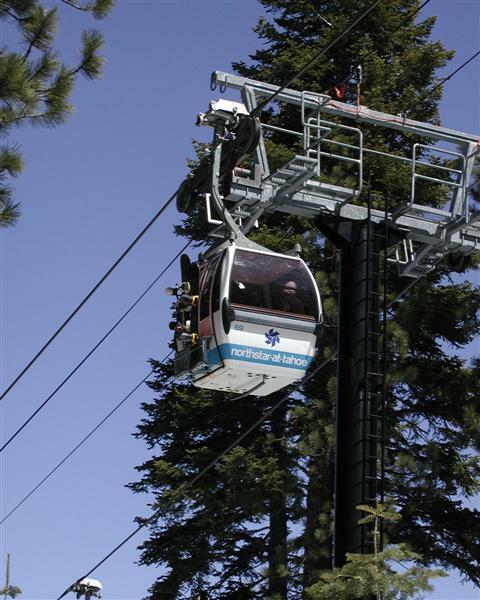 With the addition of the new Village at Northstar, and several on mountain luxury developments, this already wonderful Tahoe ski area becomes a world-class year-round destination resort. Winter brings terrific downhill skiing, ice skating, cross country skiing, fitness facilities, spas, saunas, and more. 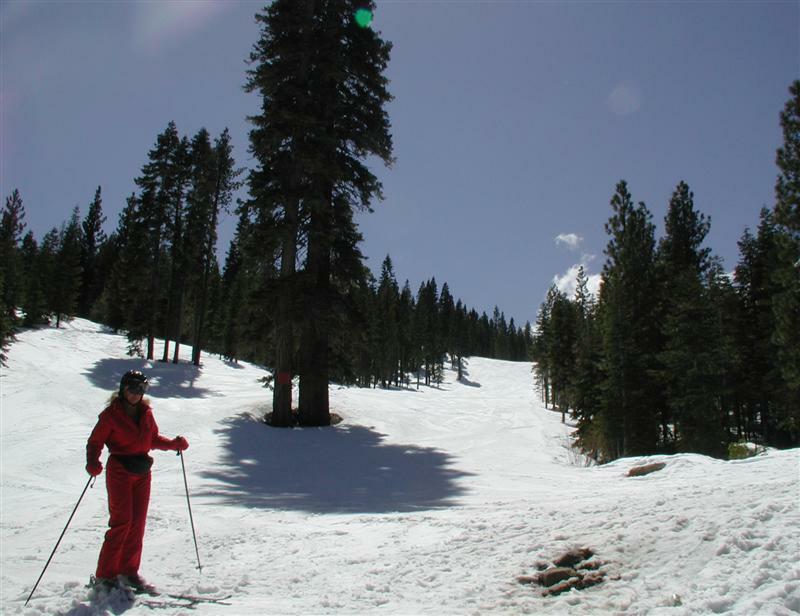 Northstar is known for being a welcoming, family-friendly ski area, with helpful staff, well-marked groomed trails, and terrain for all ability levels. Snowboarders love the terrain park and half-pipe areas. Summer offers mountain biking; with ski lift access available for downhill riding; golf, tennis, swimming, horseback riding, and hiking. There’s also plenty of shopping, dining, and nightlife in the Village. Housing opportunities range from small condos in the $400,000s, to luxury homes and condos into the high $5,000,000s. There are also a variety of affordable shared ownership opportunities. For new Village buyers, membership into the Tahoe Mountain Club is available, offering a premier amenity package with exclusive access to championship golf courses, dining, tennis, fitness facilities, and more. Northstar is an attractive community. Quiet streets wind up sun-drenched wooded vistas. The mountain architecture is unique: comfortable & relaxed, yet very substantial and luxurious. New custom homes feature fine craftsmanship and premium finishes with high vaulted ceilings and gorgeous windows to let in the mountain sun. 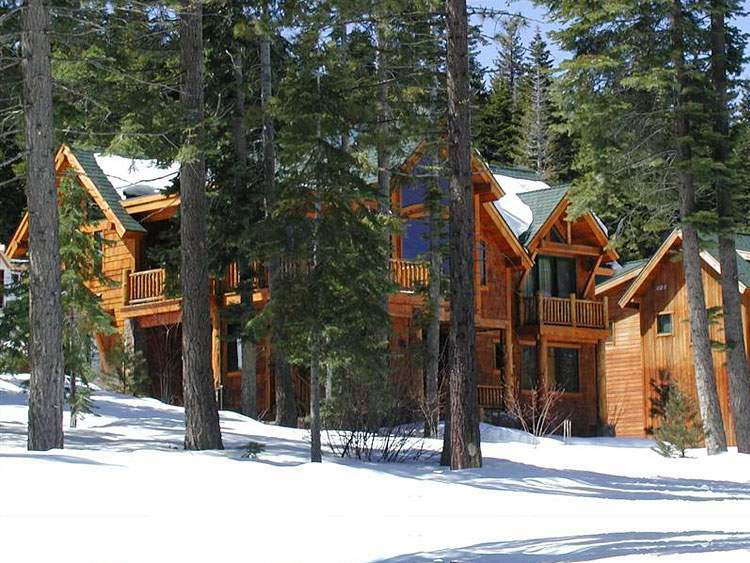 Extensive rock and wood work, plus beautiful mountain views highlight these impressive homes. 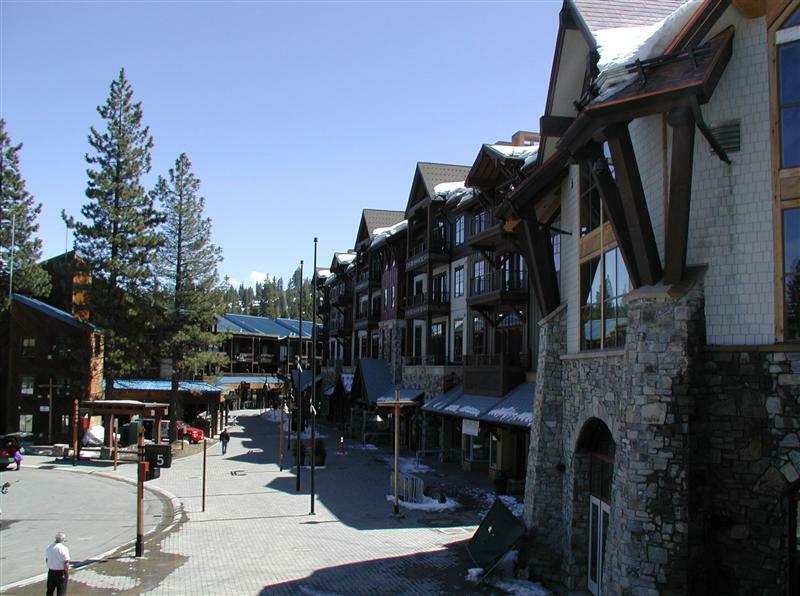 With the best the Sierras have to offer, Northstar could be your ideal choice in Truckee Real Estate!